Here at Crystal Alloys our technicians are highly trained. 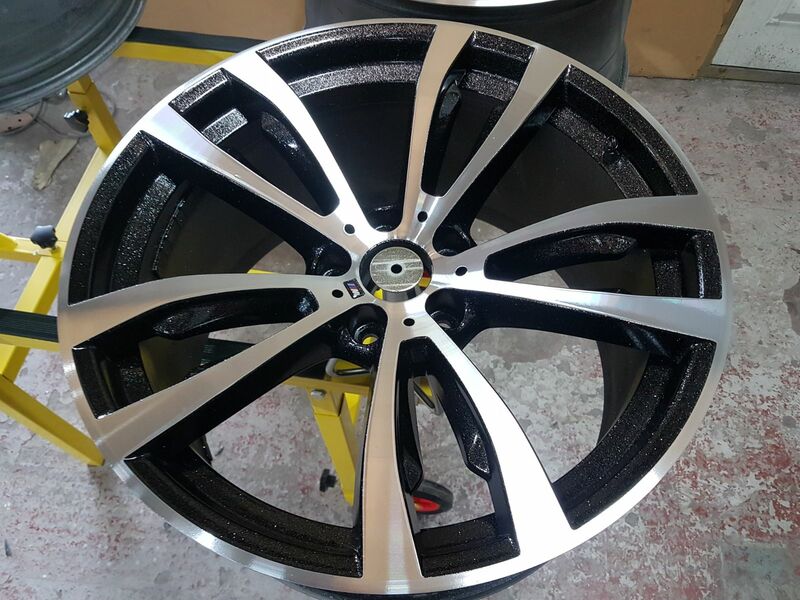 To give the perfect Diamond Cut we will Refurbish your damaged Diamond Cut Alloy Wheel to perfection. Drop your car off and we’ll do the rest within 24hr and in some cases 8hrs. Crystal Alloys is the only place in Bradford to offer this Fast Track Service. We take great care in removing your Damaged Alloy Wheel. Our tyre machine does all the hard work, with no room for human error, it’s an effortless process. Your Alloy Wheels are then cleaned and panel wiped ready for our CNC Machine. Once your Damaged Alloy Wheel is loaded, it’s probed and then ready to start the Diamond Cutting Process. A technician is always watching and guiding the CNC Machine. This is one of the reasons why the finish is excellent. We have invested heavily in technology to help make the Diamond Cutting Process as smooth and efficient as possible. 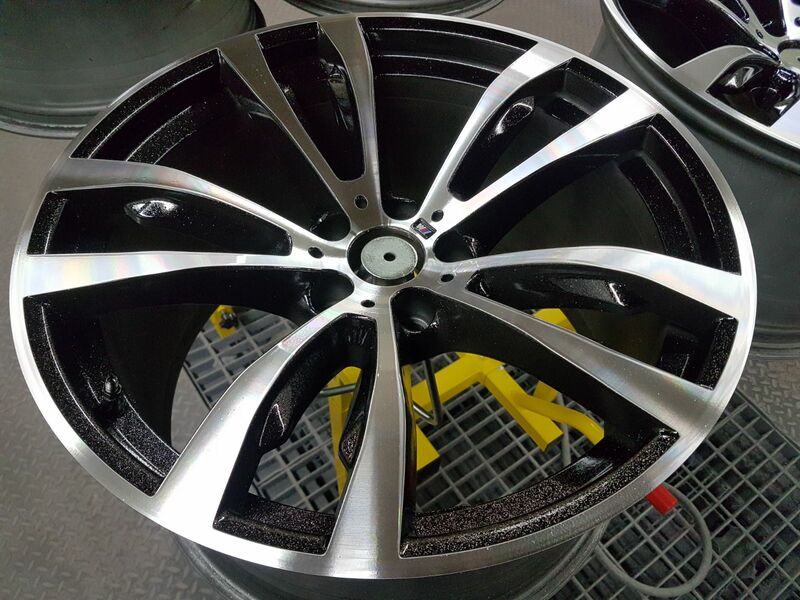 Once your Alloy Wheels have been Diamond Cut, they’re placed in our oven ready for a protective coating of lacquer. Since our investment has been used in the right machinery, we are able to keep our cost low. This means we can offer our customers a Low Price for Diamond Cutting. We pride ourselves on our service and professionalism, and offer a complementary car wash once your Alloy Wheels have been cut and you’re ready to drive away.